A bear in Colorado caused chaos after it broke into a car and reportedly released the handbrake, causing the car to roll out of a driveway and into a postbox. 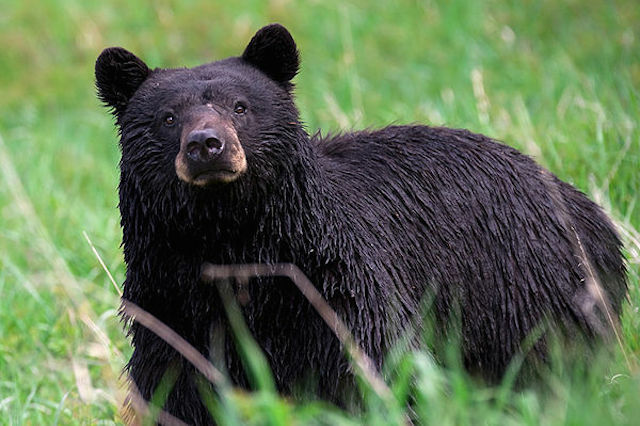 The incident occurred last Friday in Durango, Southwest Colorado, where bears have taken to entering vehicles if they sense that food is inside. The bear had broken into the Subaru, leaving the owners of the vehicle unsure as to whether it had been stolen. Ron Cornelius, the owner of the SUV, told the Durango Herald: "Usually I don't get up at 5am unless there is a bear driving a car down the street." The bear did not hang around and managed to shatter the back window of the car, as well as ripping the steering wheel and radio out when escaping, reportedly when it became spooked. Local law enforcement advises people to lock their cars at all times and remove all food from vehicles because of the spate of bear break-ins.